A regular contributor to national and international print and digital titles, Mat Manning is recognised as one of the world’s leading authorities on hunting with air rifles. A fieldcraft specialist who shoots mostly for the pot and pest control purposes, Mat relishes hunting opportunities that enable him to get up close and personal with his quarry. Mat heads out on an early autumn morning with his sights set on bagging a bunny before breakfast. Head out on an autumn morning and there's a good chance that you'll encounter rabbits that are still out feeding. 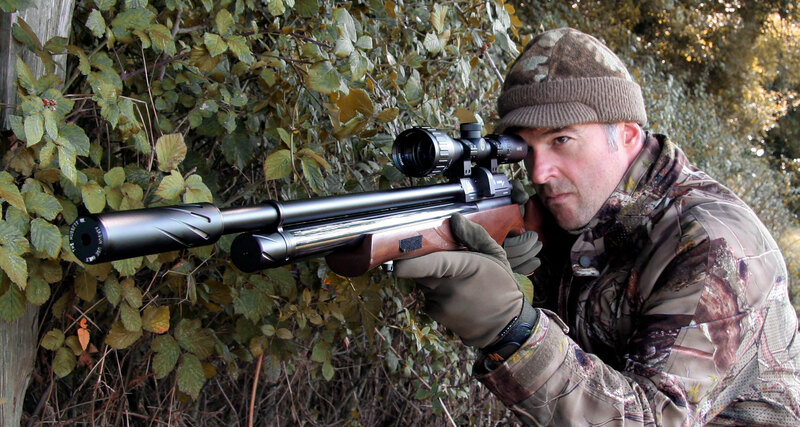 The autumn months are a wonderful time of year to target rabbits with an air rifle. Primarily because it’s a very productive season. But also because it’s a real delight to be out in the countryside as summer gradually slides into winter. 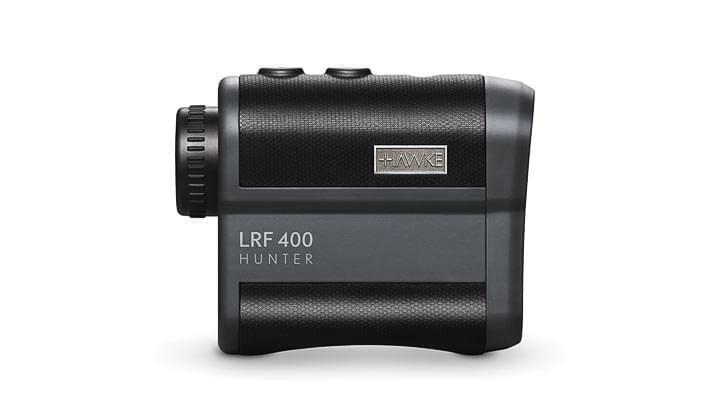 Read more top air rifle hunting articles from Hawke. Following on from a successful breeding season, the fields on my patch are now home to lots of three-quarter-grown rabbits. These make fantastic eating. They’ve had time to lay down a bit of fat while munching their way through farmers’ grass crops. They’re still very tender and nothing like as tough as older rabbits. These younger rabbits are also a little easier to outsmart. They’ve not had many months to wise up to the harsh realities of life and death in the wild. An ambush is the most effective way to get yourself past their defences. Although younger rabbits are less canny than their overwintered elders, they’re still far from gullible. An ambush is the most effective way to get yourself past their defences. Close enough for a shot. But there’s nothing I enjoy more than a stalk around the fields during an autumnal morning. It’s a harder approach but it’s a great way to take in the countryside The thrill of bagging a rabbit is even greater when you’ve managed to stalk in for the kill. Checking ranges during the early stages of a stalk can cut down disturbance when you get close to your quarry. As the days get shorter, rabbits become more nocturnal in their habits. You’ll usually spot a few that are still out feeding if you head out before breakfast. After spending the best part of the night out grazing, these rabbits are often well out in the open and away from cover. Spotting them isn’t difficult. I like to travel light for this sort of shooting. 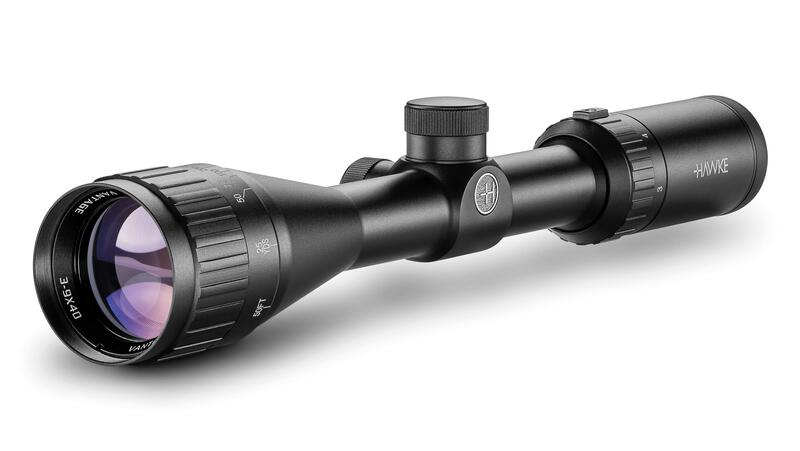 This morning I was out with my Air Arms S510 which is mounted with a Hawke Vantage 3-9×40 AO Riflescope. Apart from that, all I took was a few pellets, my Hawke LRF 400 Rangefinder and a penknife. Just things that I could carry in my pockets. I didn’t even attach a sling to the gun. They have a tendency to snag against snatching twigs and brambles during the crucial part of the stalk. Travelling light, I was able to cover plenty of ground. The success of this sort of shooting hinges on stealth. I was mindful to move slowly and quietly keeping close to cover in order to conceal my outline. After crossing two fields, I spotted the first rabbit on the opposite side of a gateway. A quick ping with the laser rangefinder confirmed that the unsuspecting bunny was 90 metres away. All I had to do was clamber over the gate without alerting my quarry. Then stalk in for 60 paces to set myself up for a 30-metre shot. This technique has served me well, saving me from having to fumble for the rangefinder once I’ve crept in close. I managed to scale the gate without attracting any unwanted attention and the rabbit continued to feed out in the field. Fortunately, the hedge shielded me from the rays of the morning sun so I was able to approach in the shade. Always desirable when you don’t want to be spotted. The gentle breeze was pushing my scent away from the feeding rabbit. The stalk went brilliantly until the vital closing stages. Just as I was nestling down for the shot, a buzzard drifted overhead, sending the rabbit dashing for cover. I thought it was all over but the startled bunny made the mistake of lingering just before it disappeared into the brambles. The bright little scope’s crosshairs came to rest in an instant. I touched off the trigger to topple the rabbit with a solid crack to the head. ...a thoroughly enjoyable way to start the day, plus it provided me with more than enough meat for that evening’s supper. After picking up the shot rabbit I hocked it to a fence. This is done by making a cut between the bone and tendon just above the foot and then threading the other foot through it to create a loop around the wire. It’s a great way to keep your hands free when you don’t have a gamebag or backpack, and rabbits can be collected on the return journey. I managed to account for one more rabbit before it was time to head home for breakfast and crack on with some work. That’s not a huge bag but it was a thoroughly enjoyable way to start the day, plus it provided me with more than enough meat for that evening’s supper.